Half brother to North Korea’s dictator Kim Jong Un, Kim Jong Nam was attacked in the shopping concourse of Kuala Lumpur’s airport on Monday. He approached an information desk to report he felt dizzy after being assaulted and was rushed to the hospital, but died on the way. The Guardian reports that local police official Fadzil Ahmat said Kim Jong Nam described the assault to the info desk workers, saying it “felt like someone grabbed or held his face from behind.” Three people were arrested in connection with the attack, and one of them is alleging that she thought she was participating in a prank for a TV show. North Korean diplomats demanded Kim Jong Nam’s body, but didn’t file a formal complaint, so Malaysian authorities conducted an autopsy. He supposedly had several children, but none have come forward to claim him. 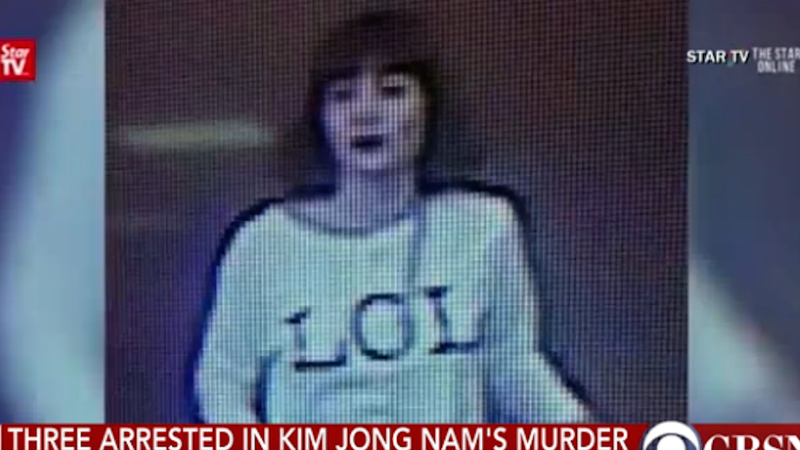 Sources Say Kim Jong Un Has Banned Sarcasm in North Korea. Not Funny.